1. Strike : مارنا : (verb) deliver a sharp blow, as with the hand, fist, or weapon. Struck is the 2nd form of strike. The opponent refused to strike. 2. Strike, Assume, Take, Take Up : لینا : (verb) occupy or take on. 3. Strike, Work Stoppage : ہڑتال - مطالبات کے حصول کے لئےکام بند کرنا : (noun) a group's refusal to work in protest against low pay or bad work conditions. The strike lasted more than a month before it was settled. Sit-Down, Sit-Down Strike - a strike in which workers refuse to leave the workplace until a settlement is reached. 4. Strike : حملہ : (noun) an attack that is intended to seize or inflict damage on or destroy an objective. The strike was scheduled to begin at dawn. Attack, Onrush, Onset, Onslaught - (military) an offensive against an enemy (using weapons). 5. 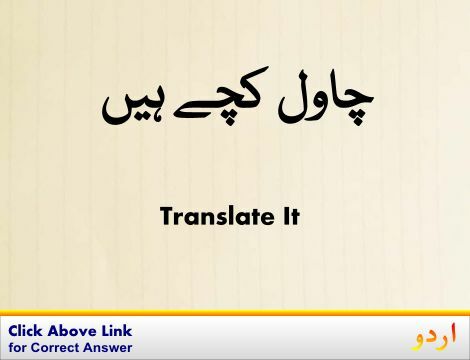 Strike, Collide With, Hit, Impinge On, Run Into : ٹکرانا : (verb) hit against; come into sudden contact with. 6. Strike, Hit : حملہ کرنا : (verb) make a strategic, offensive, assault against an enemy, opponent, or a target. 7. Strike, Bang, Hit, Smash, Smasher : کامیابی : (noun) a conspicuous success. 8. Strike, Hit : آ پڑنا : (verb) affect or afflict suddenly, usually adversely. 9. Strike, Walk Out : ہڑتال کرنا - بات منوانے کے لئے کام بند کرنا : (verb) stop work in order to press demands. Dissent, Protest, Resist - express opposition through action or words. 10. Strike, Fall, Shine : پڑنا : (verb) touch or seem as if touching visually or audibly. 11. 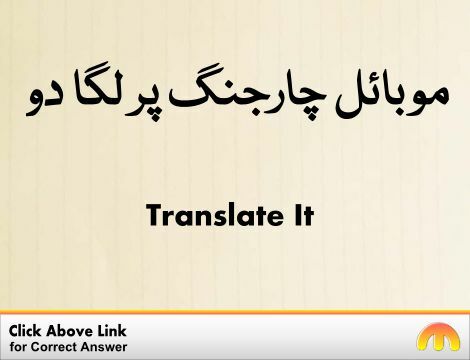 Strike, Come To : حاصل ترنا - پکڑ لینا : (verb) attain. Accomplish, Achieve, Attain, Reach - to gain with effort. 12. Strike, Hit : بٹن دبانا : (verb) produce by manipulating keys or strings of musical instruments, also metaphorically. The pianist strikes a middle C.
Strike `z` on the keyboard. 13. Strike, Attain, Chance On, Chance Upon, Come Across, Come Upon, Discover, Fall Upon, Happen Upon, Light Upon : اتفاقاً ملنا - اتفاقاً پانا : (verb) find unexpectedly. 14. 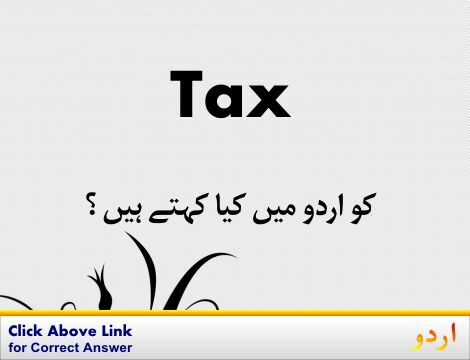 Strike, Excise, Expunge, Scratch : ہٹا دینا - مٹا دینا : (verb) remove by erasing or crossing out or as if by drawing a line. Cancel, Delete - remove or make invisible. 15. Strike, Come To, Hit : طاری ہونا : (verb) cause to experience suddenly. 16. Strike, Hit : مارنا : (verb) drive something violently into a location. 17. Strike, Coin, Mint : ٹھپا لگانا : (verb) form by stamping, punching, or printing. 18. Strike : گھس جانا : (verb) pierce with force. Hunger Strike: The Anorectic`s Struggle as a Metaphor for Our Age. Streets, Railroads, and the Great Strike of 1877. Bear, Birth, Deliver, Give Birth, Have : جنا : cause to be born. "My wife had twins yesterday!" Strike A Chord : متعلق ہونا : refer to or be relevant or familiar to. How this page explains Strike ? It helps you understand the word Strike with comprehensive detail, no other web page in our knowledge can explain Strike better than this page. The page not only provides Urdu meaning of Strike but also gives extensive definition in English language. The definition of Strike is followed by practically usable example sentences which allow you to construct you own sentences based on it. You can also find multiple synonyms or similar words on the right of Strike. All of this may seem less if you are unable to learn exact pronunciation of Strike, so we have embedded mp3 recording of native Englishman, simply click on speaker icon and listen how English speaking people pronounce Strike. We hope this page has helped you understand Strike in detail, if you find any mistake on this page, please keep in mind that no human being can be perfect.